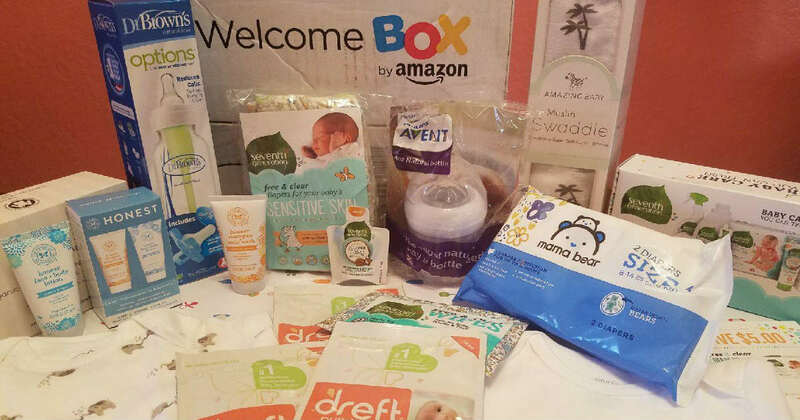 Sign up for a FREE Amazon Baby Welcome Box filled with baby products worth $35. You’ll need an Amazon Baby Registry (free to sign up) and Amazon Prime (free trial available!). Check out this August 2, 2018, LIVE unboxing we did on Facebook! The box will include samples AND full-size products, which vary from box to box but usually includes baby food, diapers, wipes, lotion, baby wash, rash cream, pacifiers and more!